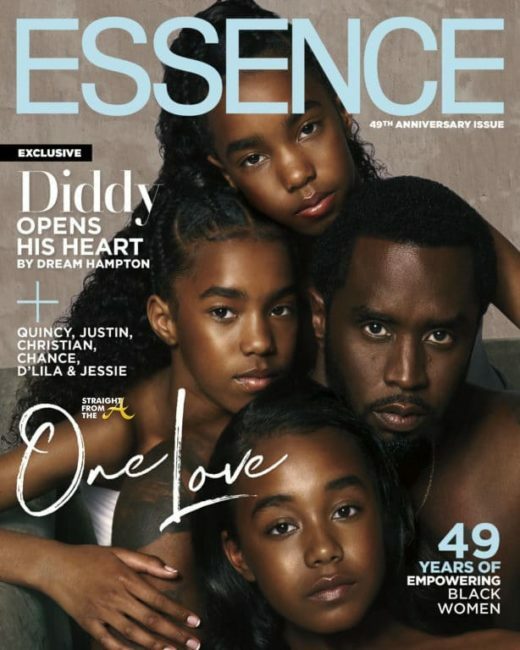 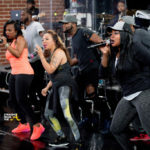 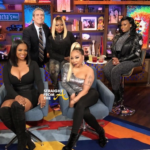 In the video above, Andy Cohen asks Kandi Burruss and her fellow Xscape members if they plan on making new music, and the group reveals they are recording new songs without Kandi Burruss and Kandi says why. 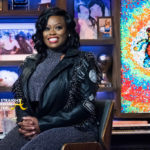 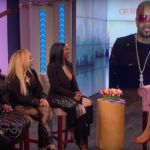 In video #2, Kandi Burruss and fellow Xscape member Tamika Scott have an awkward exchange when Andy Cohen’s question about Jermaine Dupri is misunderstood. 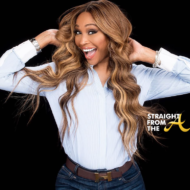 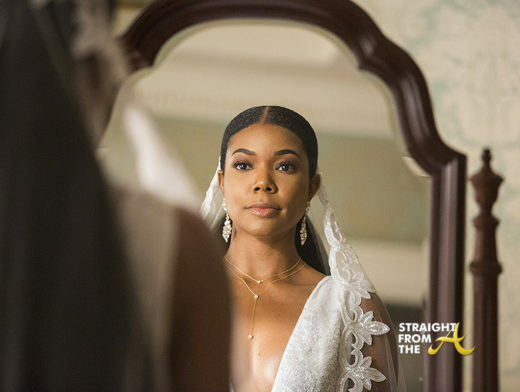 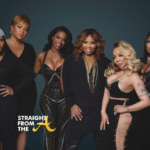 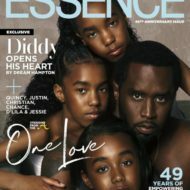 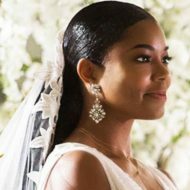 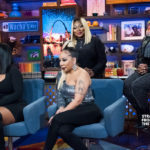 In video #3, Andy asks Tiny how she is handling her estrangement from rapper T.I., Kandi Burruss says that they are still together and Tiny responds to Kandi’s statement. 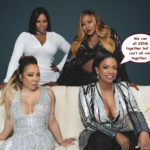 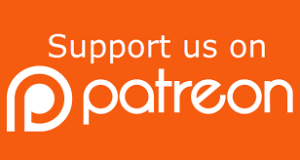 In video #4, Tamika Scott from Xscape reveals that members of the group and the record label tried to encourage her to get an abortion when she was pregnant during the group’s height of success. 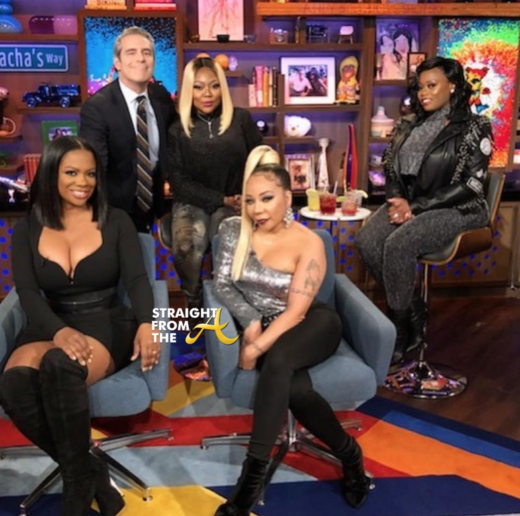 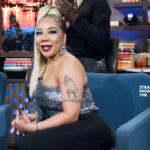 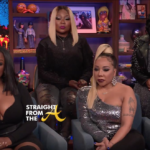 What are your thoughts about Xscape’s awkward WWHL appearance?